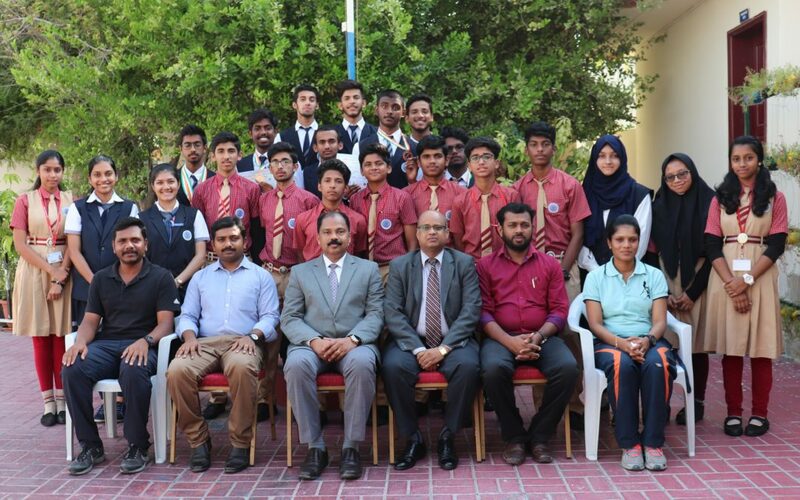 Bhavan’s Public School marked a spectacular performance in CBSE Athletic Meet 2018-19 conducted at MES School, Doha. 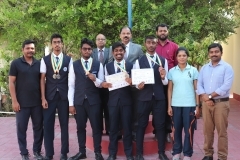 Under 19 category many medals were won by the students. Shuhaib Mohammed Ali of Class 12 A secured Second Position in 1500m and 800m sprint. 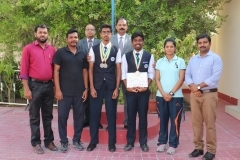 Asif Iqbal of Class 12 A bagged second prize in Triple Jump. 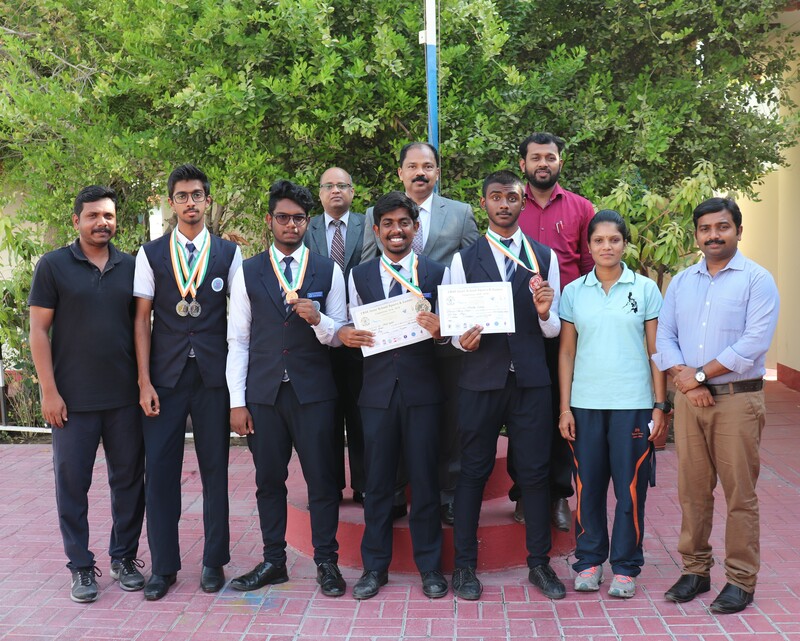 Adwaith Manikandan of Class 12 A secured 3rd Prize in Javelin Throw and Abdulla Siddique of Class 12 B bagged 3rd Position in High Jump. Master Shuhaib Mohammed Ali and Asif Iqbal are qualified for the National Meet, which will be conducted in India. 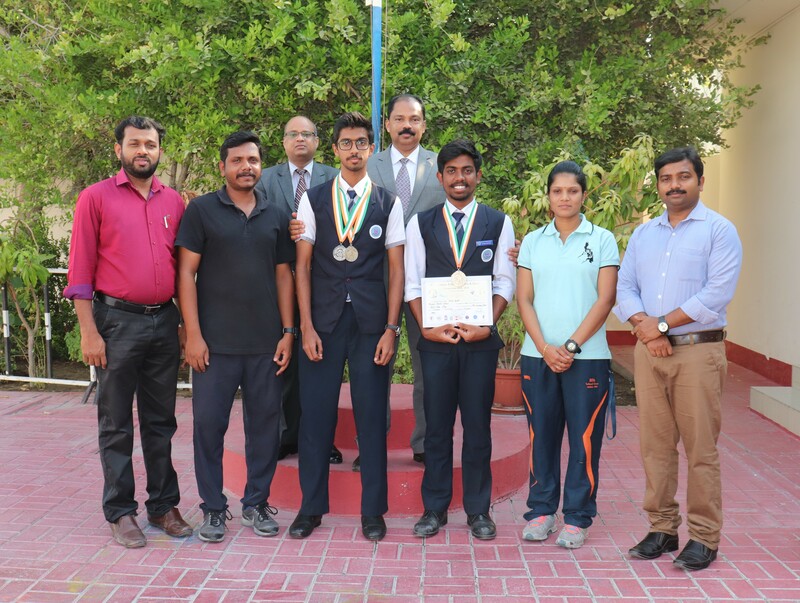 The Principal, Staff and Students congratulated the winners and Mr. Jijith HOD of PHE and Mrs. Neethu for encouraging the whole contingent that represented the school in the Cluster Meet.